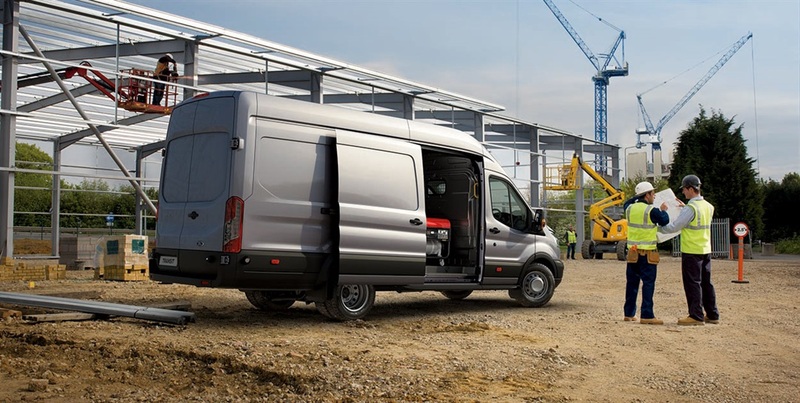 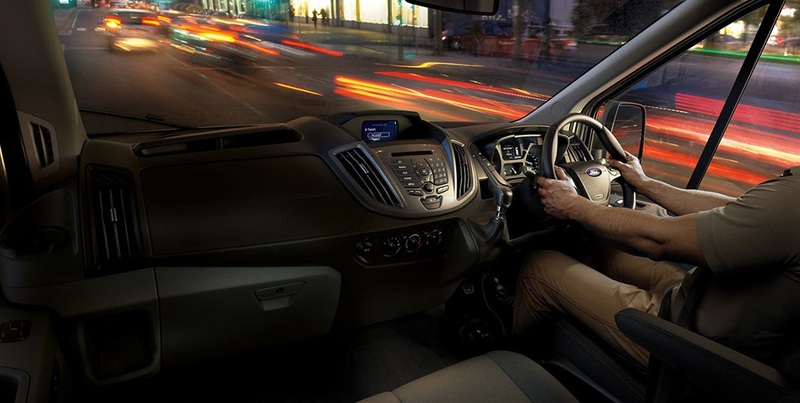 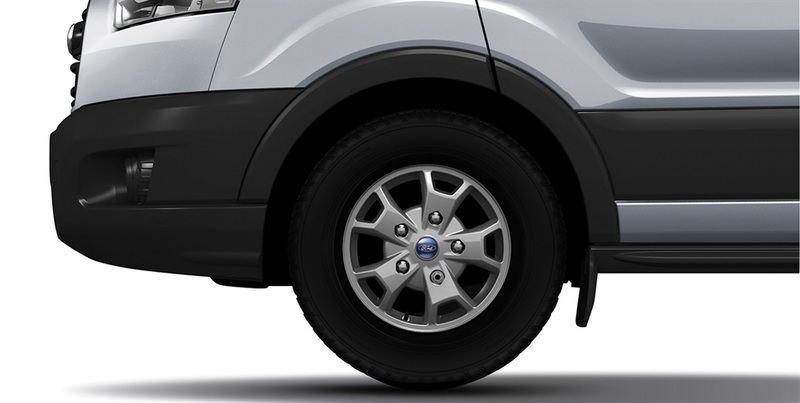 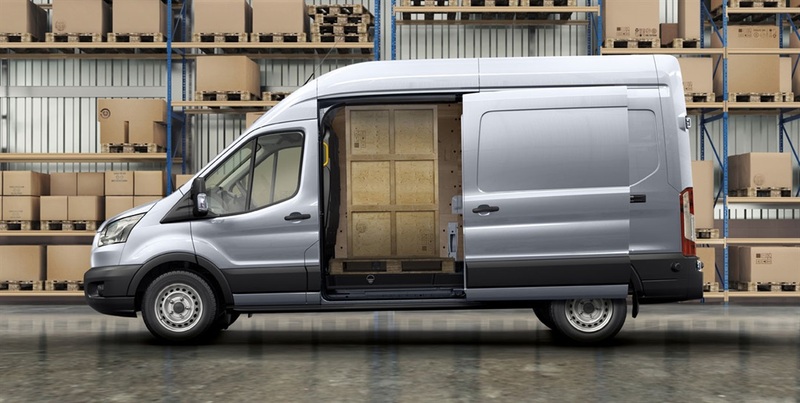 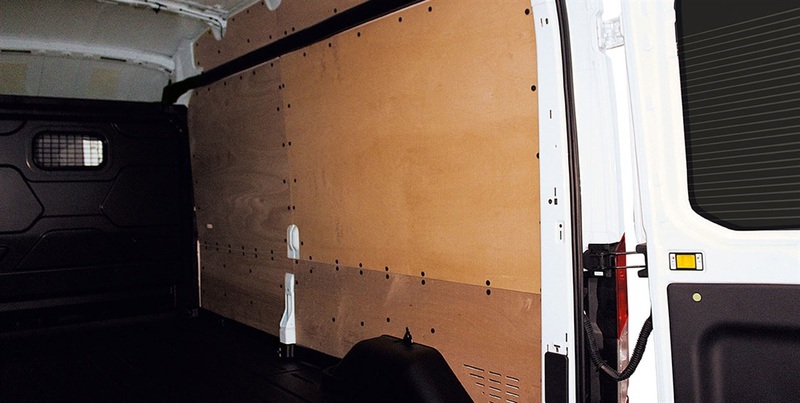 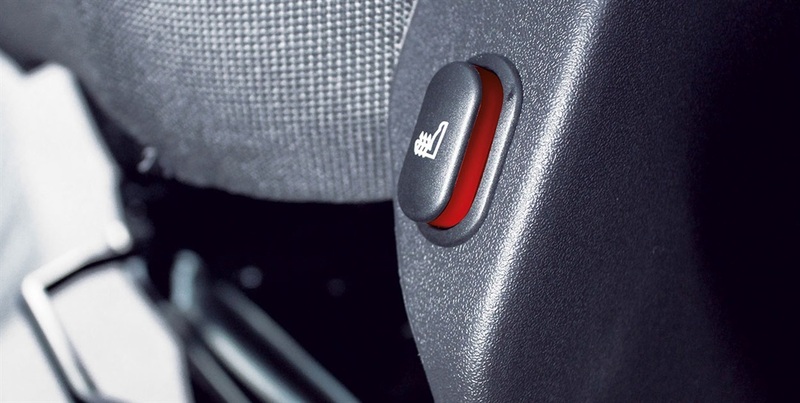 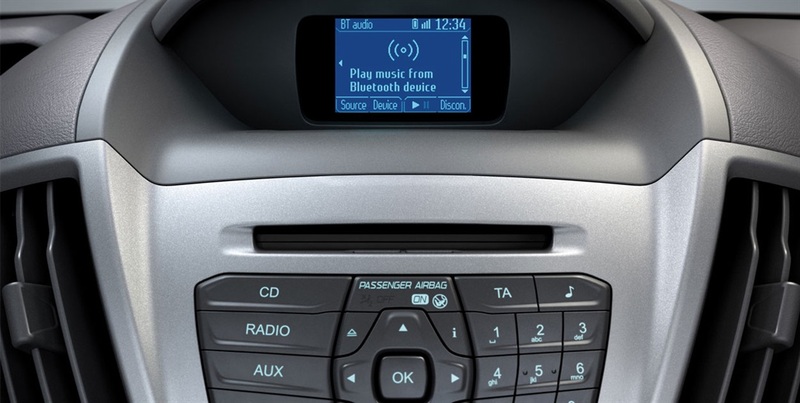 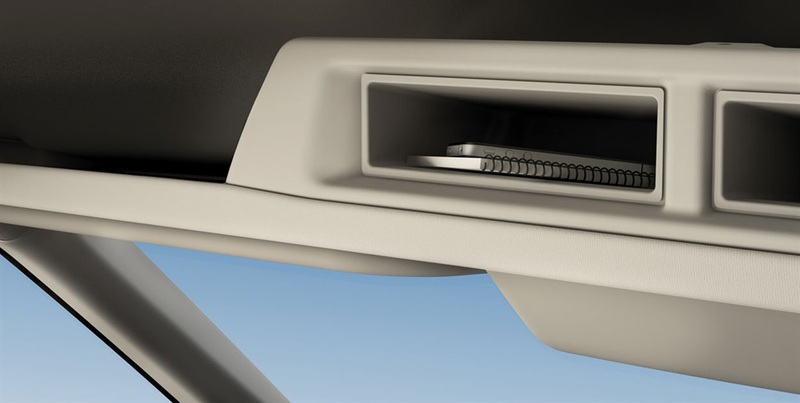 If you are interested in the Ford Transit, the best way to experience it is with a test drive. 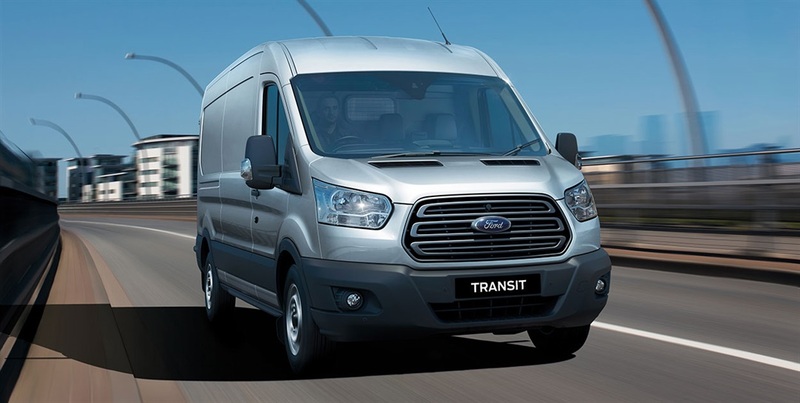 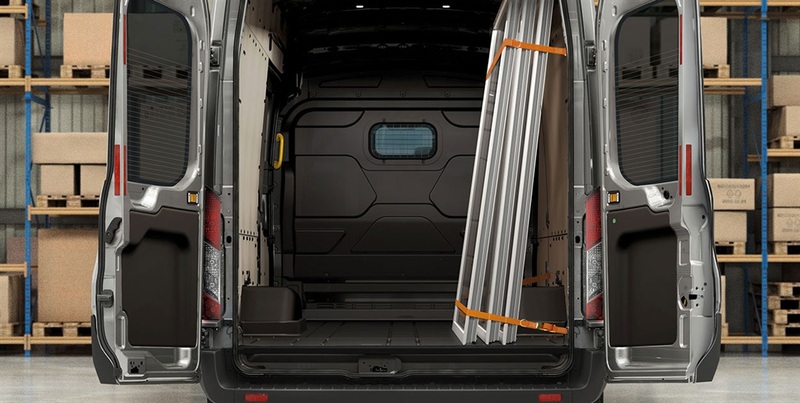 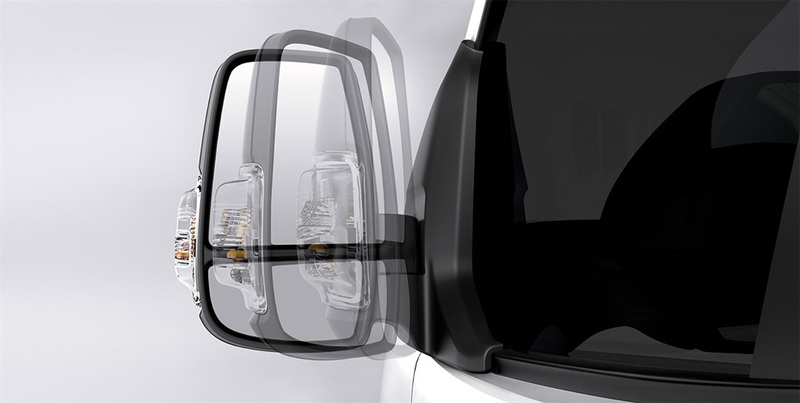 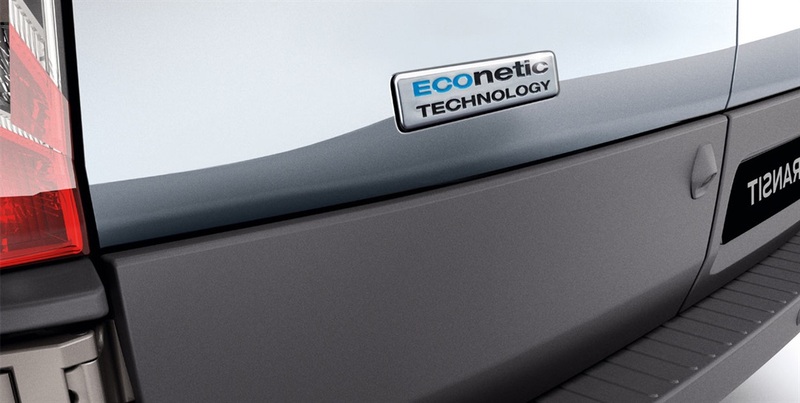 Get the very latest brochure on the Ford Transit. 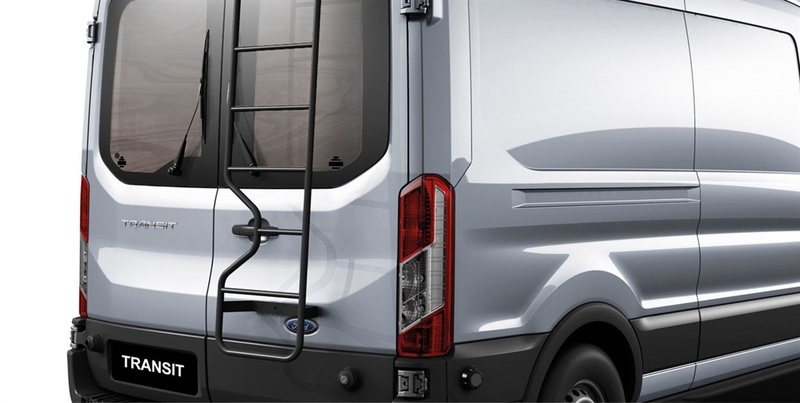 If you would like to know more from the team at Lane Ford please feel free to get in touch with us.